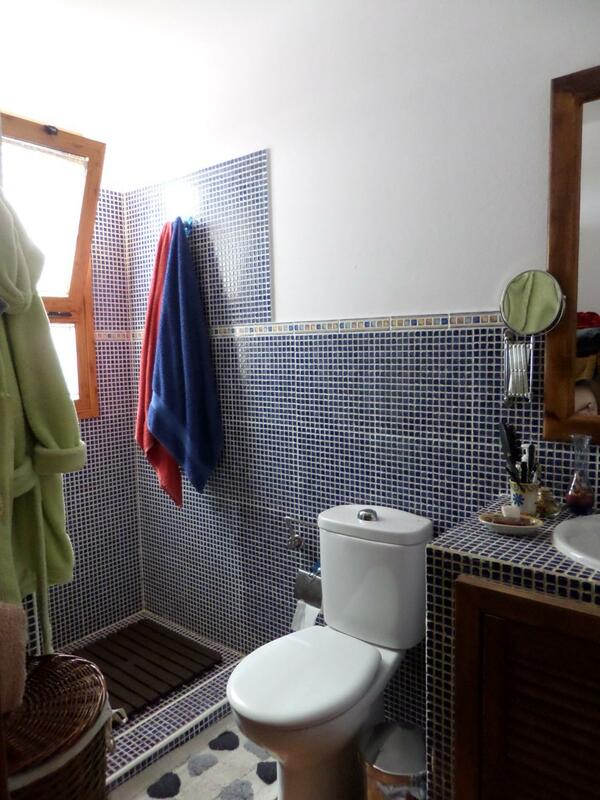 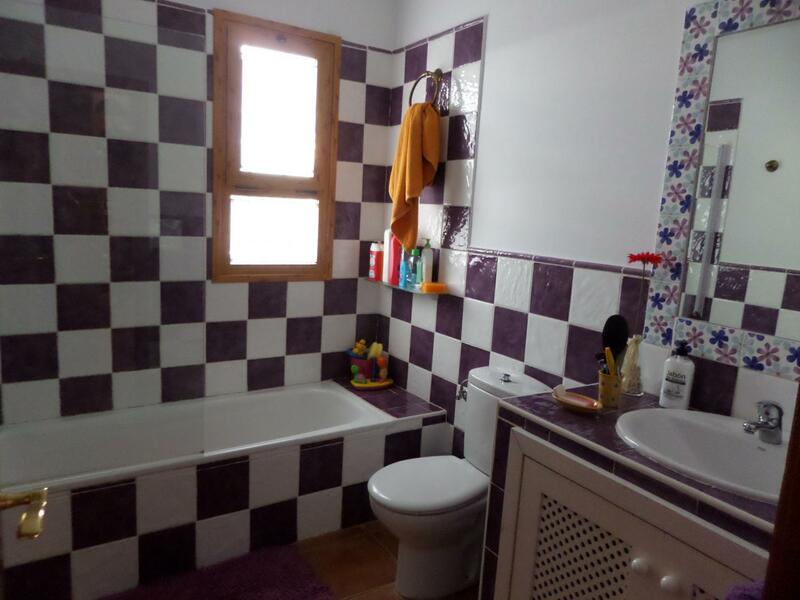 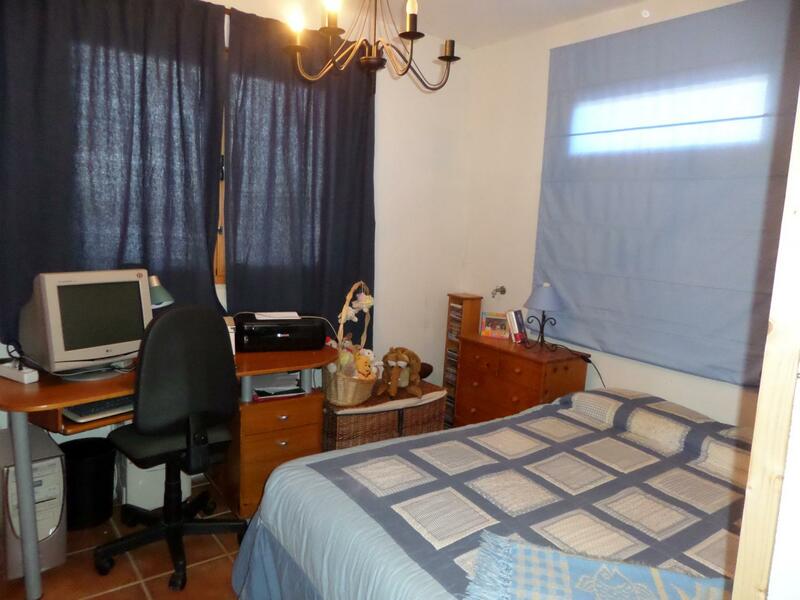 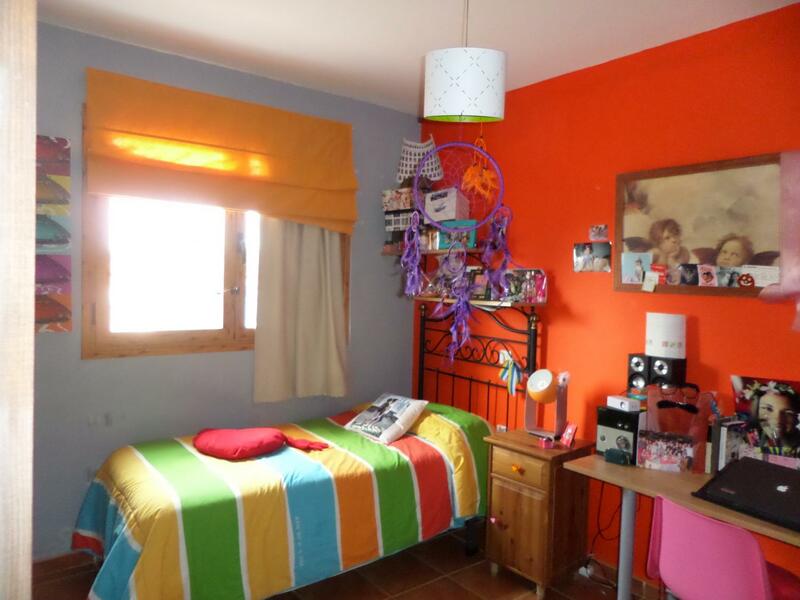 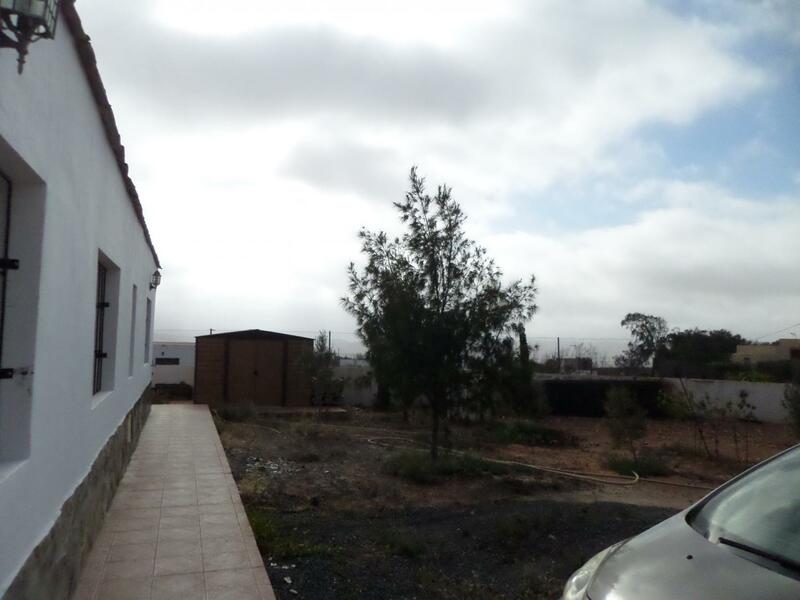 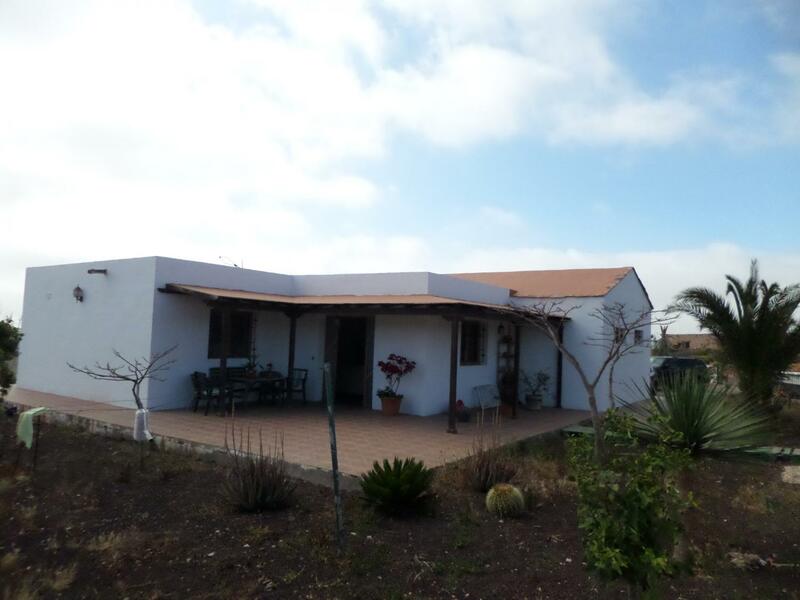 This detached house is located in Ampuyenta, a small town that is 13 km from Puerto del Rosario and 5 km from Antigua, in the north-west of Fuerteventura. 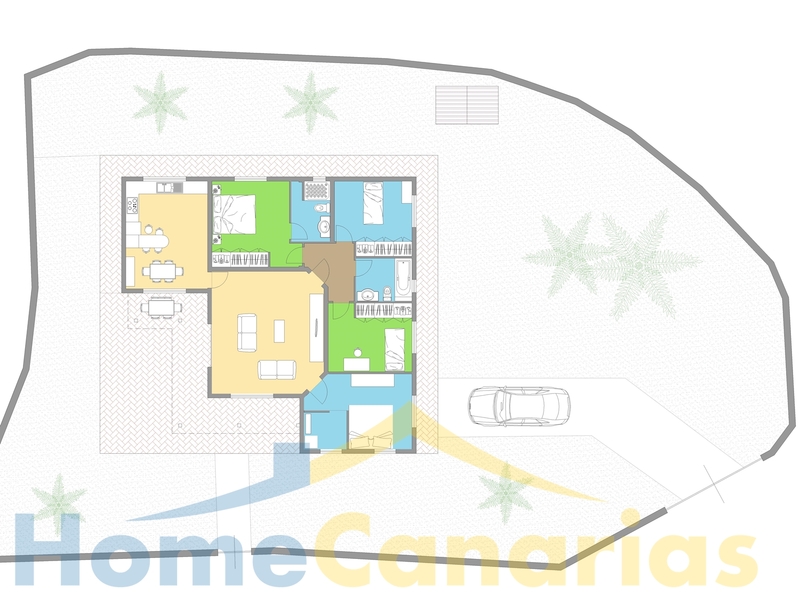 The house consists in a spacious living room, four bedrooms, one of which is a master suite, bathroom, large kitchen and a porch. 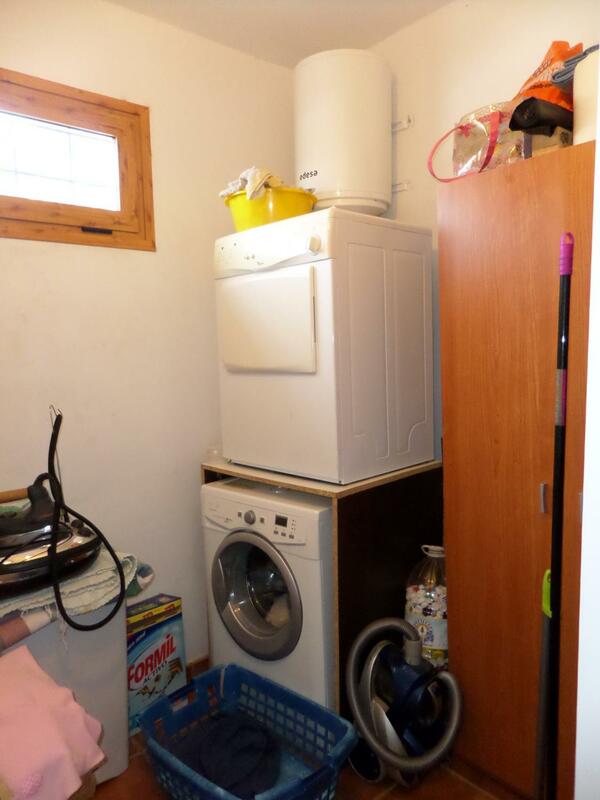 Also there is a small shed for tools in the garden. 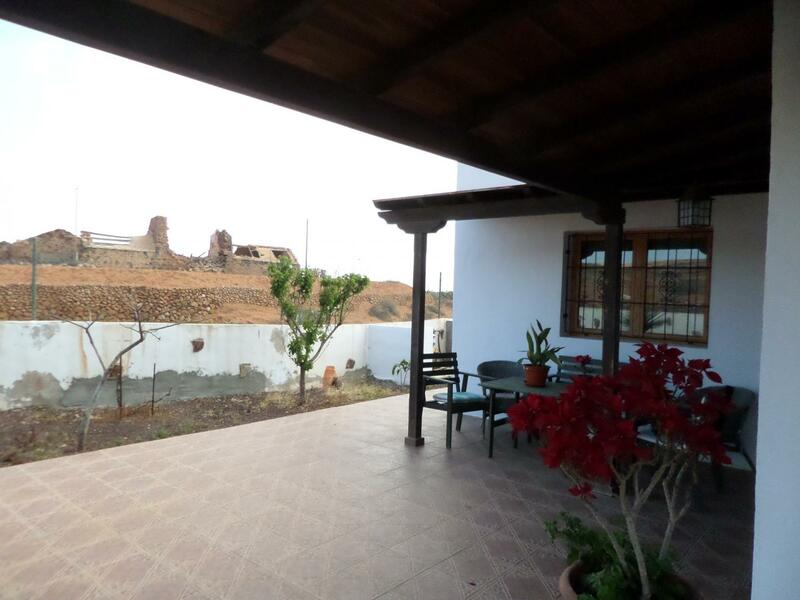 The house was built in 2007 and is still in perfect condition of maintenance. 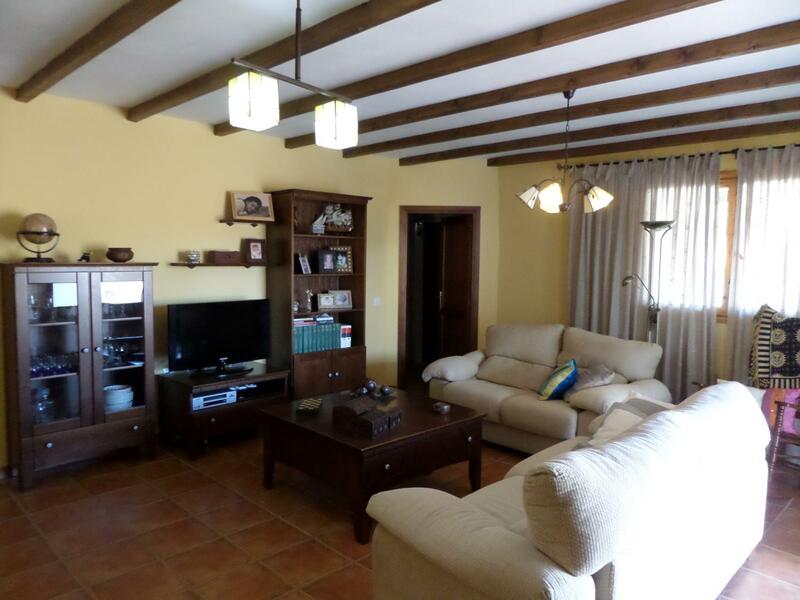 The house is for sale fully furnished and equipped, ready to live in. 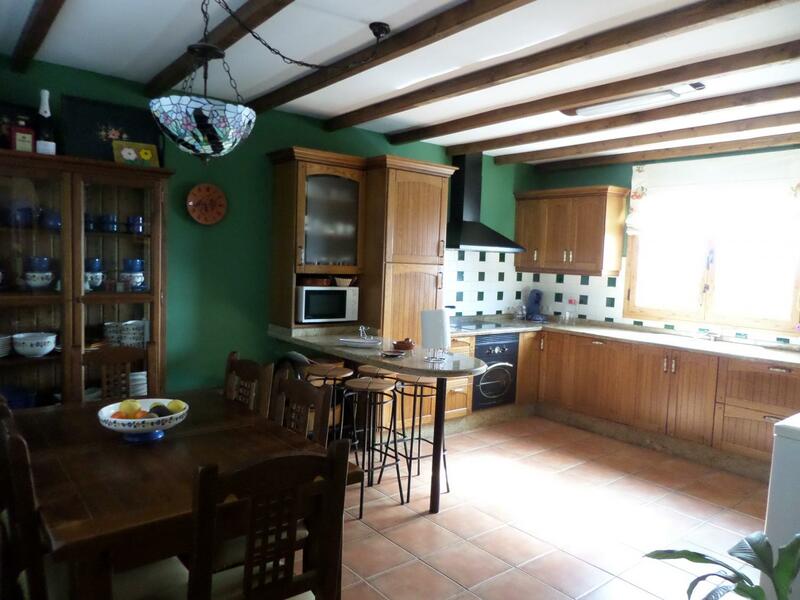 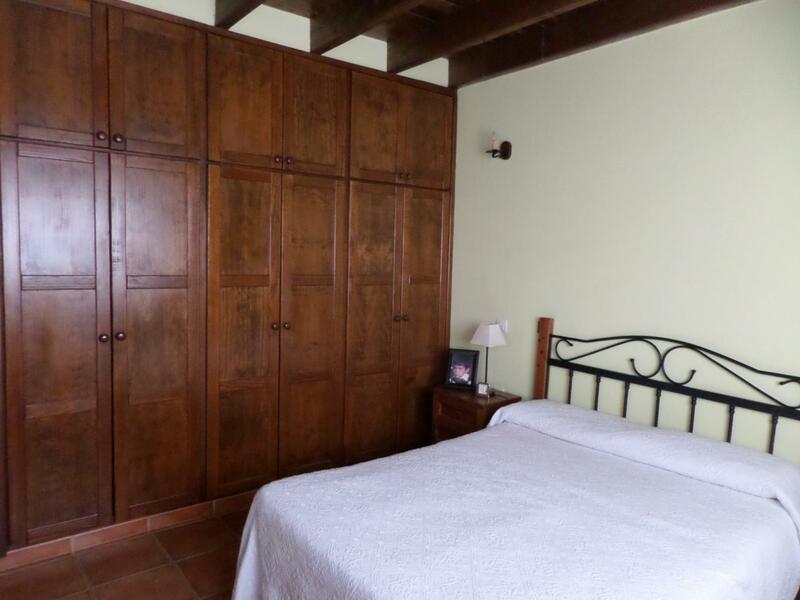 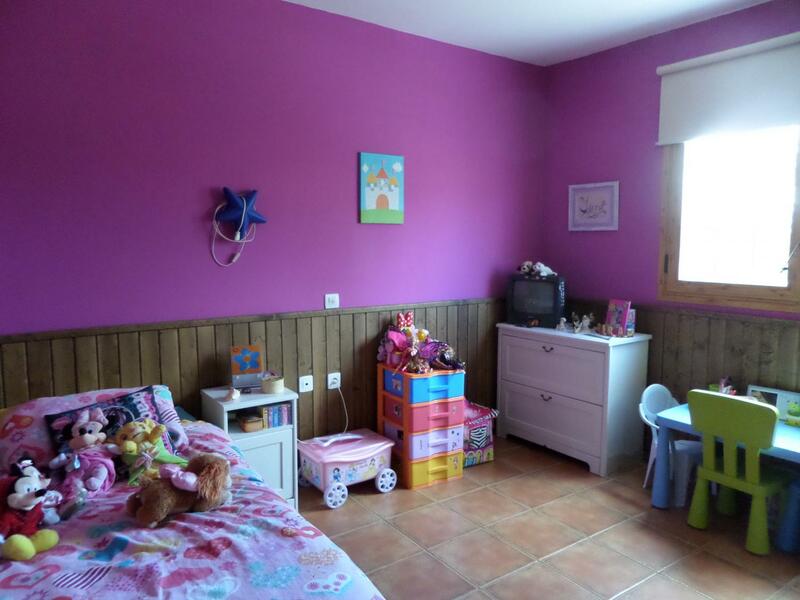 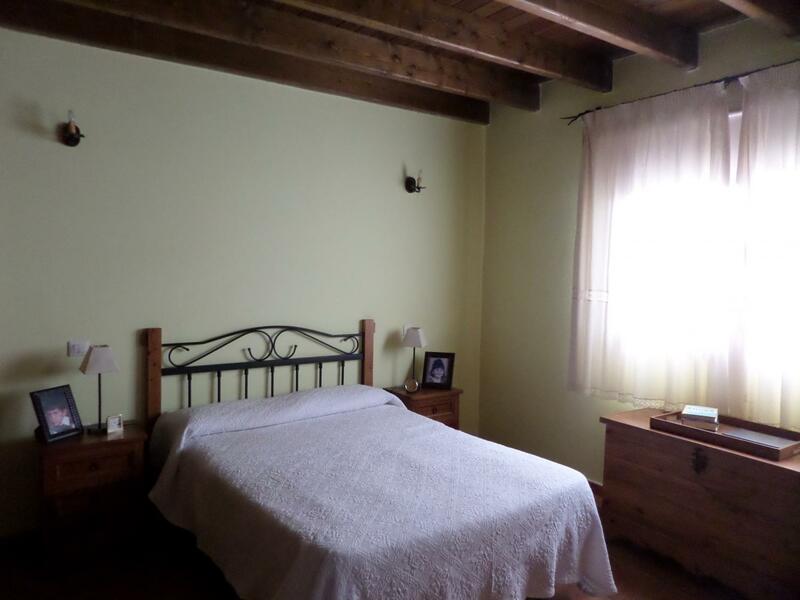 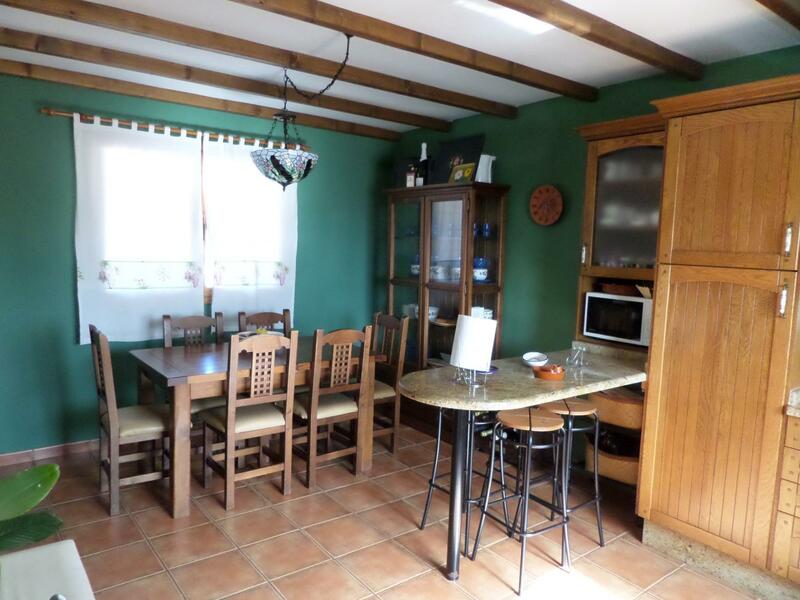 The sale price of this house is 196.000 Euros. 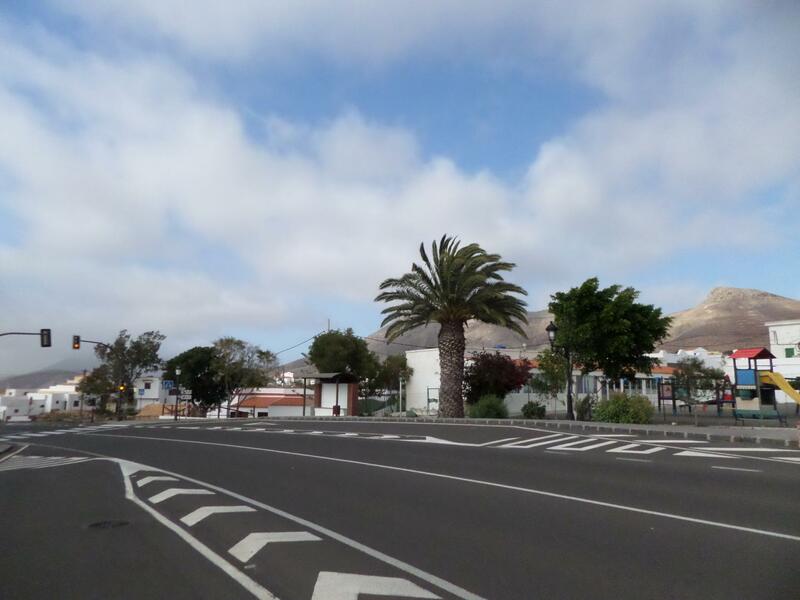 Ampuyenta is a small village within the island, about 20 km from the capital of Fuerteventura, Puerto del Rosario. 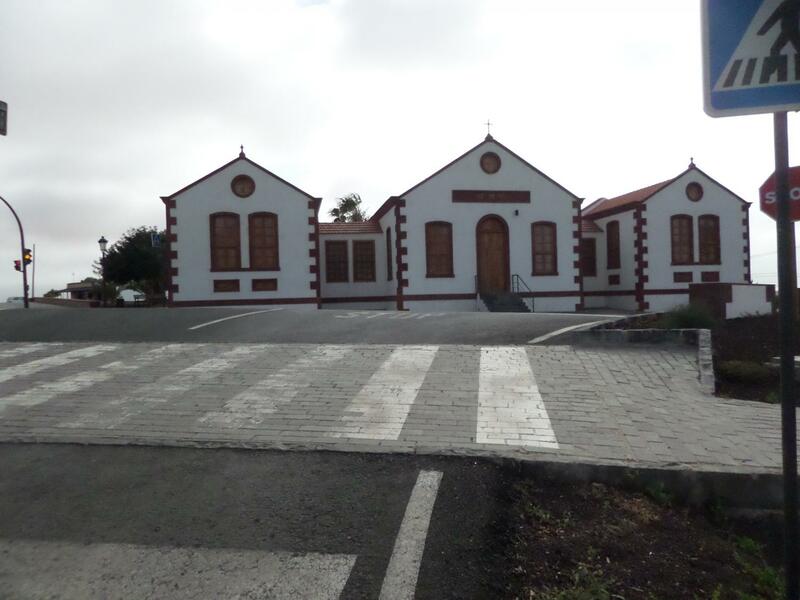 Its church, built in honor of San Pedro Alcántara, dates back to the seventeenth century, and is one of the best on the island with its murals, paintings and altar best preserved. 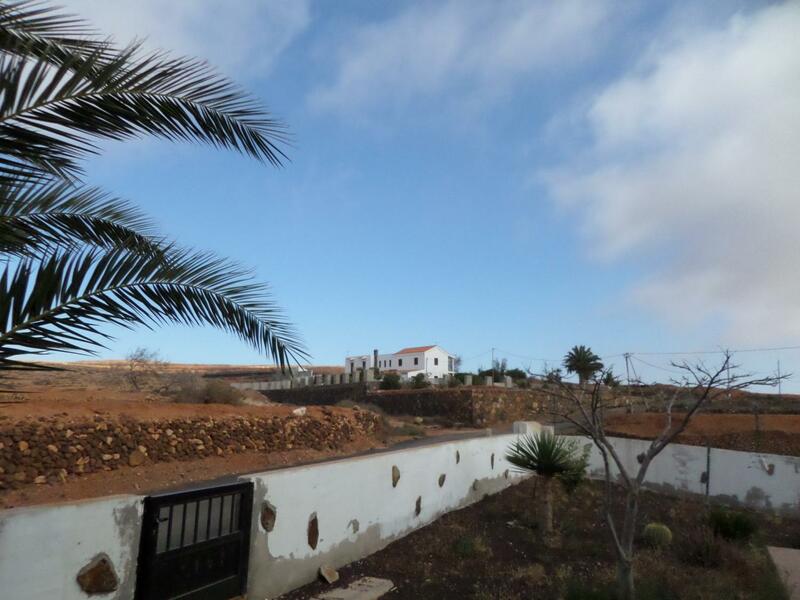 Since 1993 Ampuyenta is an Artistic and Historical Monument of Cultural Interest.